Call or Text Mitch Malmat 602-931-0725 or call the Commercial Sales Office 480-556-1797 located next door to the all-new Service Center! We have many upfitting solutions, and specialize in finding hard to acquire work trucks, box trucks, cargo vans, and more! 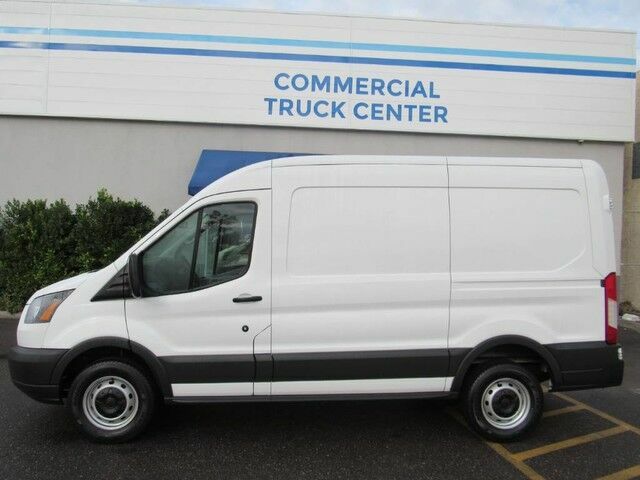 If not for a few miles on the odometer you would be hard-pressed to know this 2018 Ford Transit is a pre-owned vehicle. New tires are just one more reason this vehicle is a great deal. There is no reason why you shouldn't buy this Ford Transit 250 Van. It is incomparable for the price and quality. You can finally stop searching... You've found the one you've been looking for. First Oil Change on us, with any vehicle purchase! Trucks Only has been in business for over 40 years. Our customers have helped us to earn and maintain the A+ rating with the Better Business Bureau and we have been honored to achieve the Customer Satisfaction Award with DealerRater 3 years in a row! Trucks Only offers a full line-up of cargo vans, utility trucks, cab and chassis, and flatbeds! If you don't see it, we can get it for you! Call Mitch Malmat 602-931-0725 for all your commercial and utility needs!